Now You Too Can Design Your Own Projects And Patterns Like A Professional! Designing your own arts and crafts projects just got easier than you could have ever imagined! 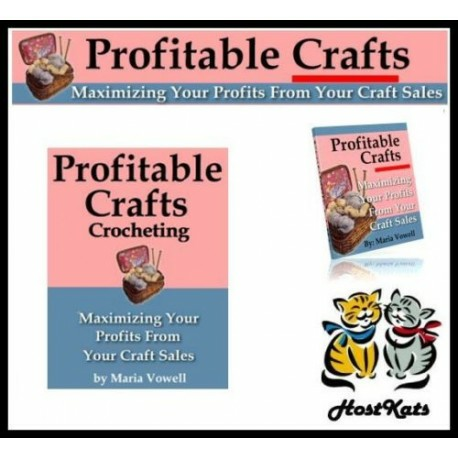 If you’ve ever wanted to design your own projects and patterns, for publications or just to provide unique gifts for your loved ones, then this issue of Profitable Crafts will have you designing wonderful new products in no time. It doesn’t matter if you’ve never designed a single crafts product, the methods covered in this manual are easy enough for any beginner to understand and follow. Even if you are a professional designer, you’ll still find methods and techniques included in this manual to help improve your designing skills.